With the recent release of Trials Rising, perhaps you’re in the mood for more arcade racing goodness. The PlayStation 4 has been out for over five years, and in that span of time, a good chunk of arcade racing games have released. Some of these games aren’t traditional racers, but all usually task you with completing a race as quickly as you can, earning a certain score by busting out tricks, taking out opponents, or meeting some other sort of requirement. Take a look at what has released over the years in the gallery below. We recommend learning more about and trying these games! Did your favorite make the list? Or did we completely miss something so obvious, you feel the need to let us know? Well feel free to share your opinions in the comments below. Until then, we’ll be burning rubber, flipping ’til we feel sick, taking down rivals, or doing anything but simply racing from point A to point B. 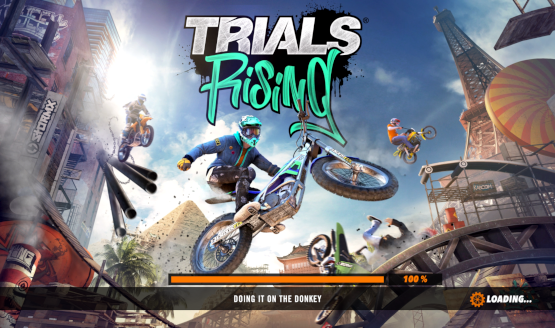 Also, don’t forget to check out all of our Trials Rising coverage! Also, if the arcade racing games out now aren’t your speed, then why not look into all of the games that are going to be driving over the horizon soon?